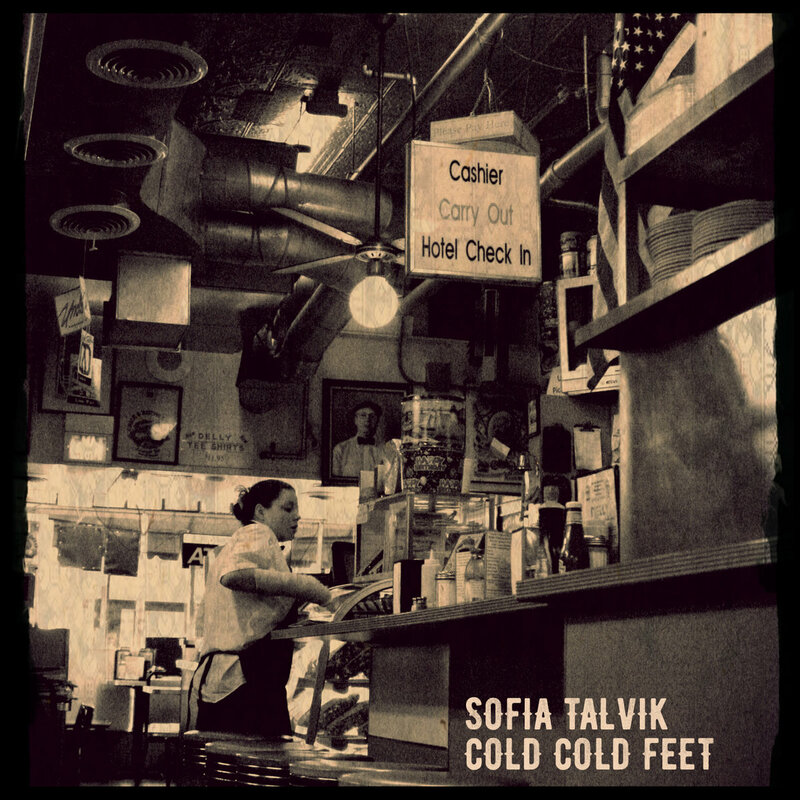 Makaki Music is proud to release the annual Christmas single from Sofia Talvik. “It’s time to sing about the working woman” Talvik says. “This is my tribute to all hard working women out there”, Talvik says. Next post: Sofia Talvik shows her support in the wake of everything.